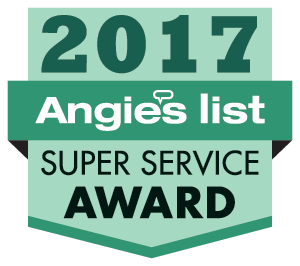 Pest Control Las Vegas | Exterminators - Global Pest Services, LLC. 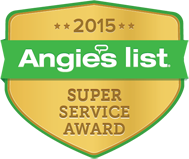 We want to be your Las Vegas pest control exterminator expert. At Global Pest Services we pride ourselves on having knowledgeable and professional staff. All service technicians are licensed through the Nevada State Agriculture Department and are required to perform continuing education units throughout the year to maintain their licenses. In addition, Global Pest Services employees are required to participate in ongoing education as well as participate in regular training as the pest control industry is always changing. This training is necessary to stay current on all the new products, treatment methods and equipment. Global Pest Services is one of the fastest growing pest management companies in southern Nevada. The reason for such growth is not because of our huge marketing efforts, but rather the enormous amount of referrals that we receive. Global Pest Services is extremely old fashioned when it comes to treating all of our clients respectfully, ethically and honestly. 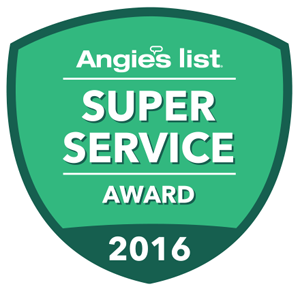 We feel that quality customer service and pest management results are what have made our service stand out above the competition. If you ever have a pest problem between your regular scheduled service visits, Global Pest Services will return and perform extra service treatments at no additional charge. Global Pest Services has a 100% satisfaction guarantee. If you are not completely satisfied with our services and we can not rectify your problem or concern within 30 days of contacting us, we will refund your last service charge.